When wondering how many cars are sold in the U.S. each year, you may have some conflicting information. We always seem to hear a new or used car advertisement on the radio every few minutes and seemingly about the same rate when watching TV! Yet when we drive by new or used car dealerships, there never really seems to be that many people in them (other than the salespeople which typically outnumber the customer by about 5 to 1)! Yet the actual number of new and used cars sold each year in the U.S. is staggering. 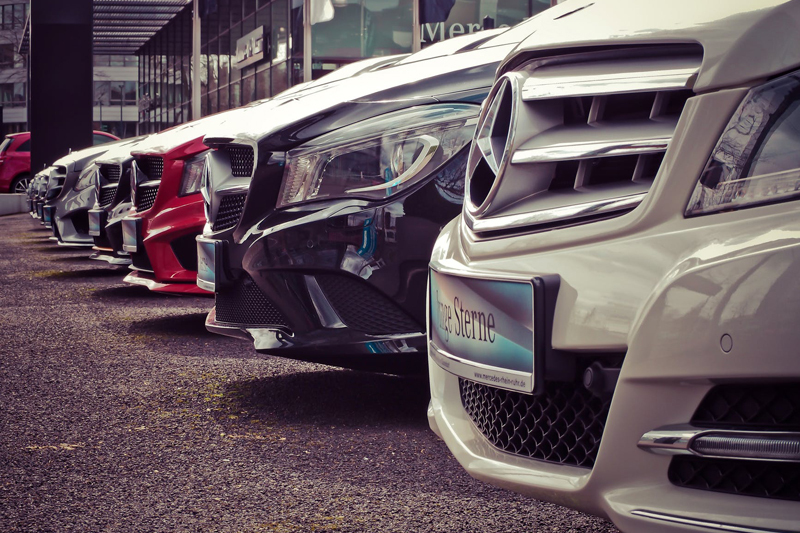 The auto industry is no different than other parts of the economy though, so when the economy suffers, that’s reflected in new and used car sales. While we averaged about 62 million new and used cars sold through the ten years through 2007, the economic downfall and ensuing recession hit the industry hard and in 2008, total vehicle sales according to the government were “only” 52,845,000. While that is a huge number still, that equates to about a 15% drop in car sales. Certainly a significant loss in any business or industry. The number of new cars sold each year averaged about 20 million per year until 2008 when new car sales dropped to 16,315. There are questions as to whether we’ll ever get to the 20 million new cars sold per year again soon. Used car sales averaged about 42 million per year and dropped to 36,530 sold in 2008 and sales continue to hover around that mark. If we break new car sales and new car leases (both considered new car sales) down, the number of new cars leased averaged around 3.7 million for the ten years prior to 2008. In 2008 new car leases dipped to 3,015,000 and have dropped slightly further from there. What does all of this mean for car buyers? New car sales will likely remain lower than the averages we saw prior to 2008 as prices of new cars now average just under $30,000. Used cars will always give drivers more “value” for their dollar than new cars, but we’re seeing used car values become escalated as supply is shortened and more people are buying them. Auto manufacturers are trying to incentivize people to lease cars once again as an alternative to buying the cars new. I believe that this tactic will increase the number of car leases over the next couple of years, but again, we most likely see them return to pre-2008 levels. If you're in the market for a new or used car and would like help from professional car buyers, contact the professionals at ProAutoBuying.com and we'll help you get a great deal!